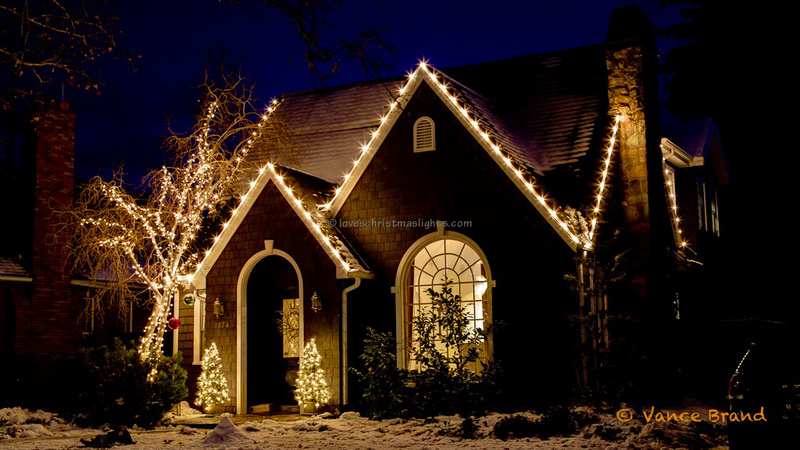 Christmas lights have a tendency to trip breakers. A short in the light stringers will likely cause the GFCI to trip, which will stop the flow of electricity through the circuit past the GFCI outlet. An un-powered outlet is generally fixed by resetting the GFCI. The outlet that lights are plugged into does not have to be a GFCI outlet, but there will be one at the beginning of the line. If a GFCI is tripped, it will have to be located and reset. These can be located anywhere. Begin looking at the breaker, an outlet near the breaker box, closets, bathrooms, utility room, garage, porch, an outside wall of the house, or possibly anywhere else. If the job is a large incandescent job, you may have to check the breakers to see what they are rated for. You may also have to trip the breaker with your breaker tripper and then check to see which outlets are powered by that breaker to ensure that you are pulling power from two different breakers. 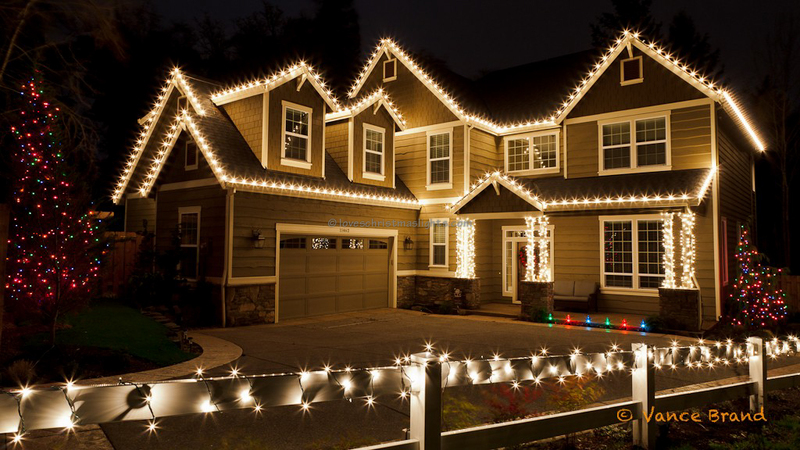 Many times the electrician who wired the house tied the outlets into another line, such as in the garage, rather than running a separate line. If this is the case, you will want to check to see if the homeowner has anything plugged into that breaker, and will need to account for how much electricity those items pull. 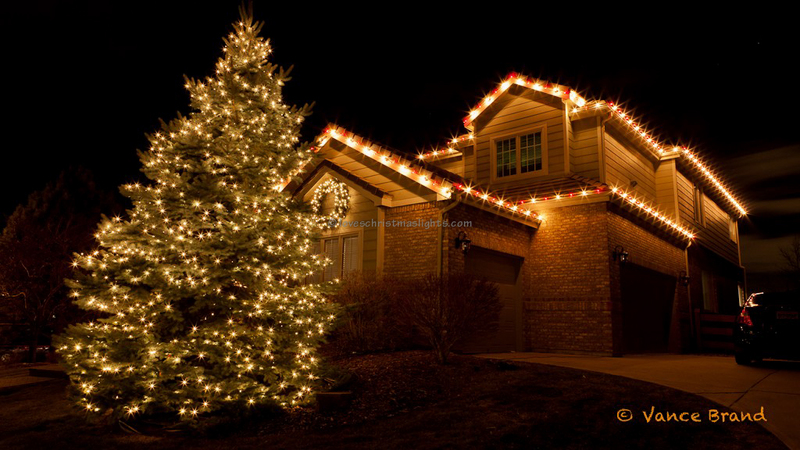 Remember, it is only your responsibility to make sure you don't add too many Christmas lights to a breaker, and are not liable for what the homeowner has plugged into that breaker, or liable for how the house was wired. But if there is a problem with the electricity, you will be going back to fix it, so address the issue the first time you are there.